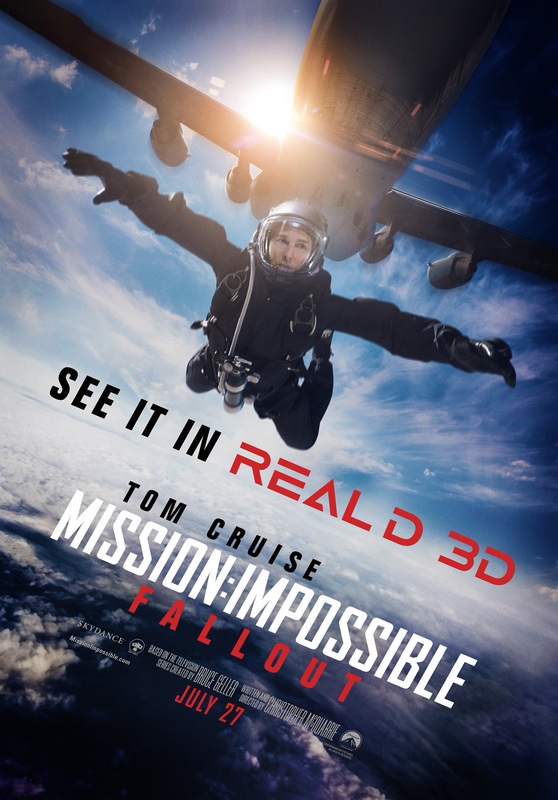 We’re almost two months away from the sixth installment in the action-packed franchise, but Paramount Pictures is keeping audiences’ excitement high for Mission: Impossible – Fallout with a new trailer released today. 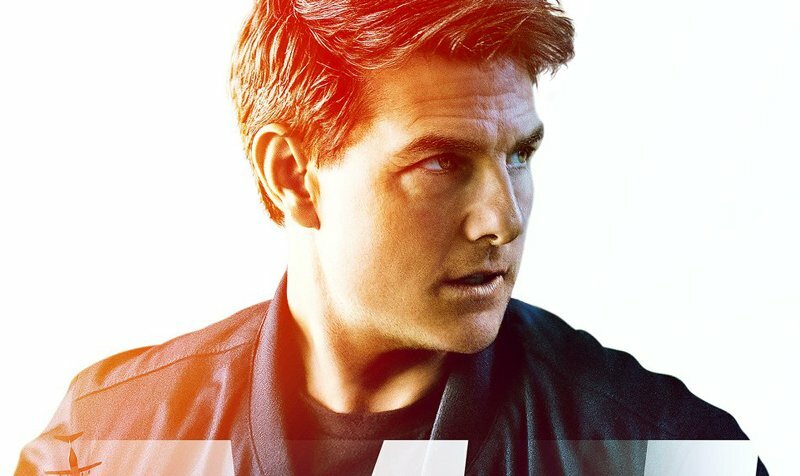 You can watch the new Mission: Impossible – Fallout trailer below! What do you think about the new Mission: Impossible – Fallout trailer? Let us know in the comments below.